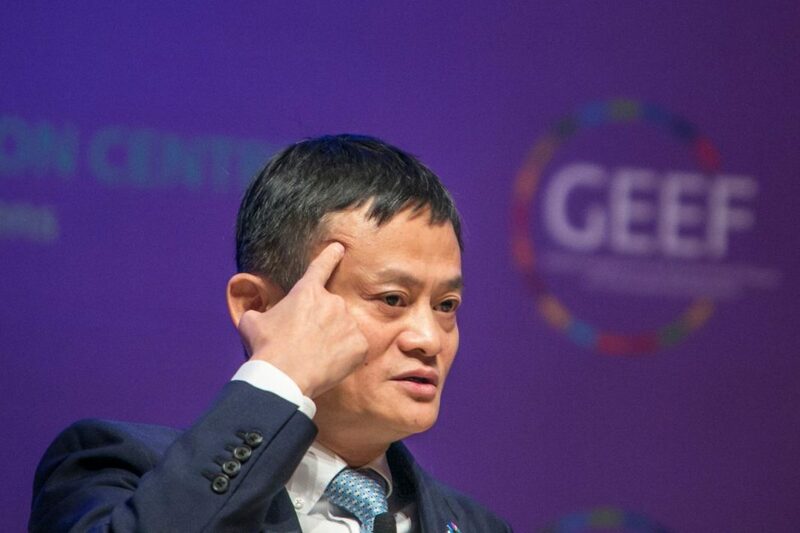 The Philippines has invited Jack Ma and his Alibaba Group to partner with President Rodrigo Duterte in helping to improve technology for governance and to assist in building an inclusive financial system that would aid small businesses, Finance Secretary Carlos Dominguez said. Ma, in a meeting with Philippine government officials in Hangzhou on Feb. 1, said the Philippines had huge potential to embrace the technology revolution because e-commerce was specifically designed for developing economies, according to a statement from the Philippine finance department. 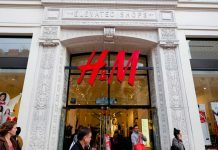 Should executive pay structures change to address slower growth at retail?